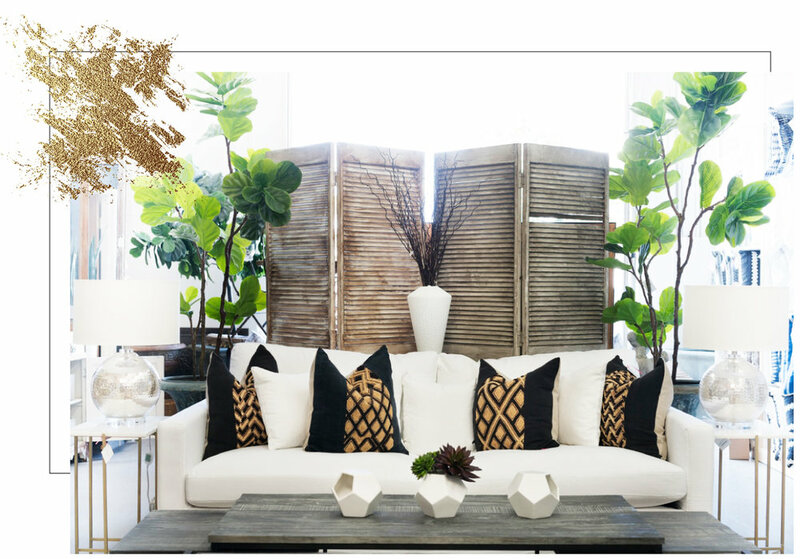 The Wonder Room was a natural outgrowth of our staging business, where we seek out and acquire one-of-a-kind pieces best suited to the architecture and style of a home. As our inventory grew, we wondered how to make some of our finds available to the public. Opening a retail store seemed the logical next step in the evolution of Tiffany Hunter Home. From a French settee used to stage a $13 million Italianate estate to a pair of midcentury slipper chairs recovered in a contemporary fabric, our inventory is constantly changing. Please stop by and see what we have to offer. You will always wonder what you might find.